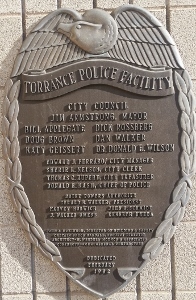 About: The Torrance Police Department has been proudly serving the community of Torrance for over 80 years. 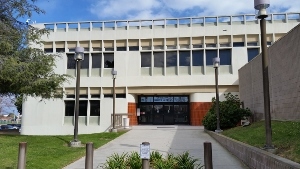 They currently employ 227 sworn police officers and 128 staff members. 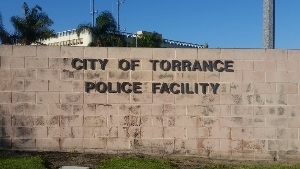 Below is the Google Map to the Torrance Police Department.